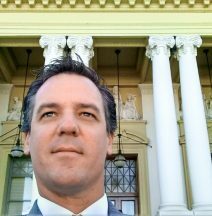 Serving Huntington Beach area clients in matters of business law, real estate litigation, landlord/tenant disputes, and collections law. Over 45 Years of Business Law & Real Estate Litigation Experience. We proudly serve the community of Huntington Beach, Orange County, and Southern Los Angeles County. Involvement in a legal dispute of any kind can quickly become time consuming and costly. At the Huntington Beach Law Office of Gurwell Law LLP, we place emphasis on resolving your problem as rapidly as possible, maintaining the highest standards of accuracy and ethics. We effectively represent small to mid-sized businesses in legal issues such as breach of contract. Dispute resolution can be a very tricky area of the law and cases often lead to litigation. We pursue alternative methods, including mediation and negotiation. California real estate law is notoriously complicated. Whether you are dealing with a residential or commercial real estate dispute, our skilled real estate litigation lawyers can help you navigate the issues successfully and see what options might be best for you. Whether you are a business seeking to recover outstanding debts or a debtor who is tired of being harassed and threatened by creditors, you can benefit from a consultation with a knowledgeable California collections attorney. When a dispute arises between a tenant and a landlord, it can escalate quickly. If you’re facing a legal dispute involving your tenant or landlord, the guidance of an experienced landlord-tenant dispute attorney is crucial. 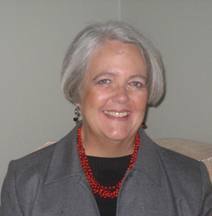 Karin Easter Gurwell is a business law attorney and real estate litigation lawyer with over 40 years experience representing clients throughout Orange County. Attorney Kyle Norman Gurwell offers expertise regarding technological developments in the legal field and serves as a general civil litigation attorney. Get the Help You Need — Schedule Your Free Consultation Today.  At Gurwell Law LLP, our experienced lawyers provide quality legal counsel to residents of Huntington Beach, Westminster, Newport Beach, Costa Mesa, Santa Ana, Long Beach, Torrance, Lakewood, Anaheim, Orange and Norwalk. We also offer legal services to individuals and businesses throughout Orange County and Southern Los Angeles County. 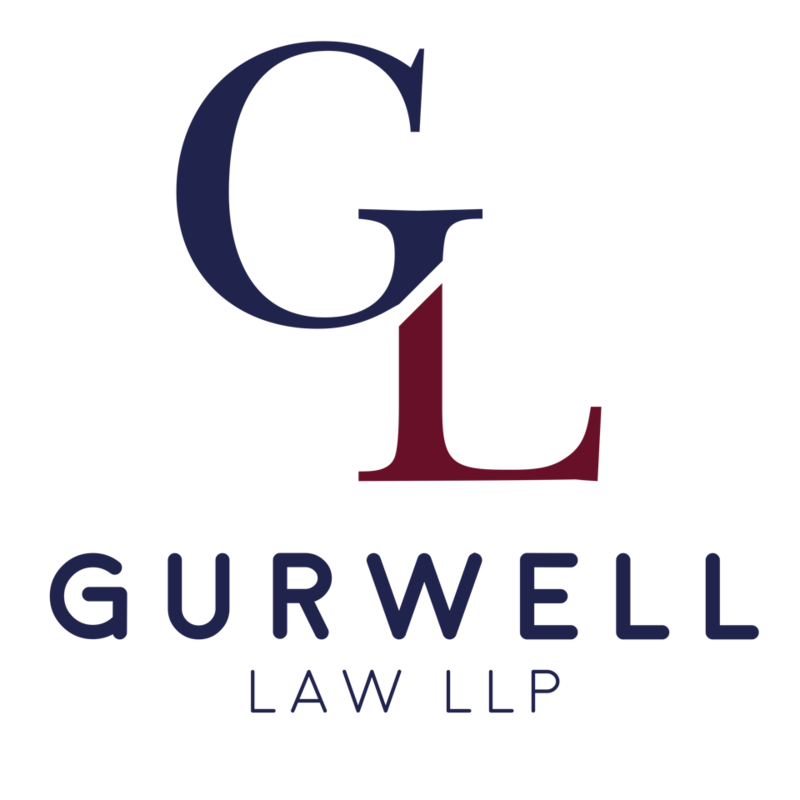 Gurwell Law LLP is an Orange County business law and real estate litigation law firm offering a wide range of legal services including breach of contract, collections, landlord/tenant disputes, commercial disputes, contract disputes, consumer protection cases, partnership disputes, shareholder disputes, zoning disputes, title actions, fraud and many others. Call today to learn more.